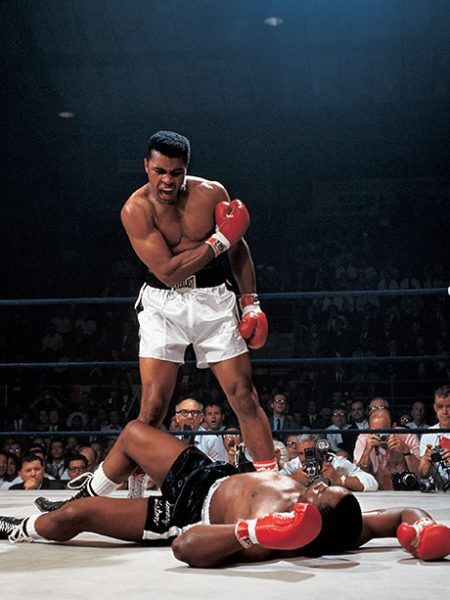 NEIL LEIFER’s photography career has spanned over 50 years since becoming a professional while still in his teens. Beginning in 1960, his pictures regularly appeared in every major national magazine, including the Saturday Evening Post, Look, LIFE, Newsweek, Time and, most often, Sports Illustrated. Leifer eventually became a staff photographer for Sports Illustrated before leaving in 1978 to become a staffer for Time magazine. In 1988 he was made a contributing photographer at LIFE magazine and spent the next two years dividing his time between Time and LIFE. When Leifer left Time Inc. in 1990, his photographs had appeared on over 200 Sports Illustrated, Time, and People covers—at that point, the most ever published of one photographer’s work in Time Inc. history. 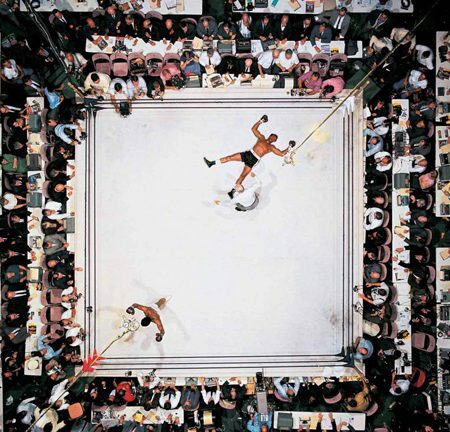 Neil Leifer is the 2006 recipient of the prestigious Lucie Award for Achievement in Sports Photography. In 2008 he was honored for his outstanding contribution to Time Inc. journalism with The Britton Hadden Lifetime Achievement Award. Leifer has published 16 books, 9 of which have been collections of his sports photographs. Sports, his 1978 Abrams book, is considered by many to be the quintessential sports photography book. His two most recent, Ballet in the Dirtand Guts and Glory—both published by TASCHEN, showcase the very best of Leifer’s professional baseball and football photographs. Leifer is currently working on his memoir “Relentless” which will be published in 2014. Leifer has traveled all over the world on sports assignments. He has photographed 16 Olympic Games (7 winter and 9 summer), 4 FIFA World Cups, 15 Kentucky Derbies, countless World Series games, the first 12 Super Bowls and every important heavyweight title fight since Ingemar Johansson beat Floyd Patterson in 1959. He has photographed his favorite subject, Muhammad Ali, on almost 60 different occasions—covering his biggest fights and over 30 one-on-one studio sessions.